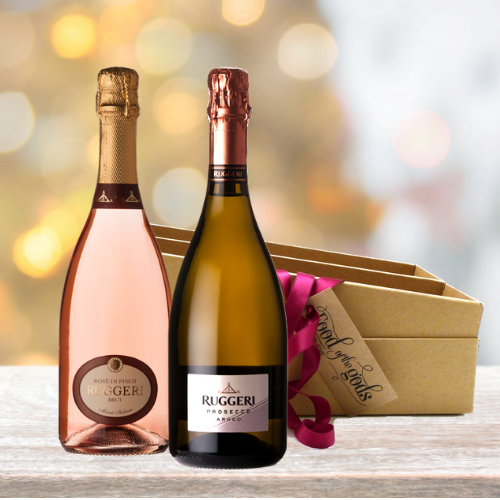 Food of the Gods | Food Gifts & Wine Gifts Worth Giving! 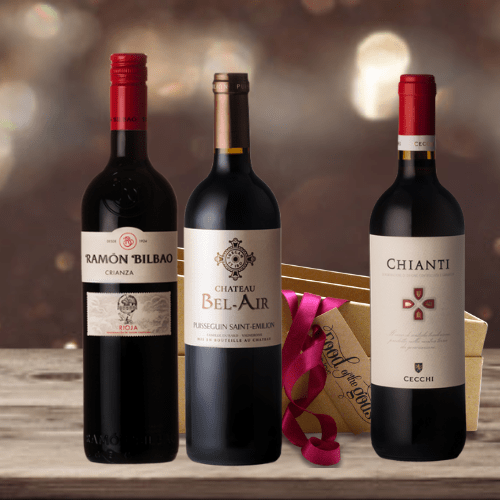 Food & Wine Gifts worth giving! Thanks again for going wayyy beyond expected levels of customer service. That’s perfect. Thank you for all the arrangements. With best wishes and no doubt I will be in touch soon. Thanks for this and for a great service, as always. I look forward to working with you again and would gladly recommend your services to other members of staff, family and friends. That’s brilliant news, your hampers are first class and always go down well. Thanks for all your help and sorting out our (corporate) order. Your hampers are absolutely lovely. The gift for my father arrived and the presentation is fabulous! They look lovely (Fresh Fruit Baskets) I am so pleased you have brought these back; was lost without them! I would like to thank you for sending the above order to my daughter in Canada. It was received safely and promptly and much appreciated. I just wanted to say thank you for putting together such a fabulous gift basket for my mother-in-law. She was absolutely delighted with it! My husband said it was lovely and had an excellent assortment of sweets and treats that the whole family was able to enjoy. Even better, it brightened her mood and she did sample the fruit and a number of other goodies. I really appreciate your personal attention to my order. We will be in touch to order from you again in future. I have to say that over the last few years they (parents) have enjoyed everything you suggested. Emily gave it to them (hamper) Christmas day and they loved it, thanks for your help! Thank you for your help – my father was more than happy with his hamper. He said it was the best one he’d ever had. Only the very best Artisan, Organic and Sustainable Food and Wine go into our Food Gifts & Hampers! 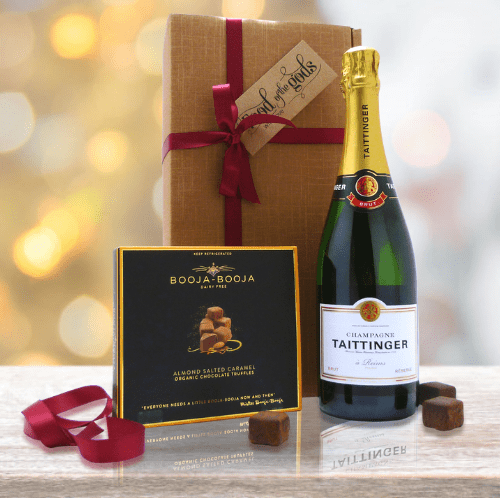 At Food of the Gods we deliver our gift hamper food and wine to the UK and Worldwide. We always use reliable, trackable courier services. Our international delivery includes standard and express air services with Royal Mail, DHL and TNT. Please see our UK and International delivery pages for further details and contact us for assistance on sending gifts to a particular country. 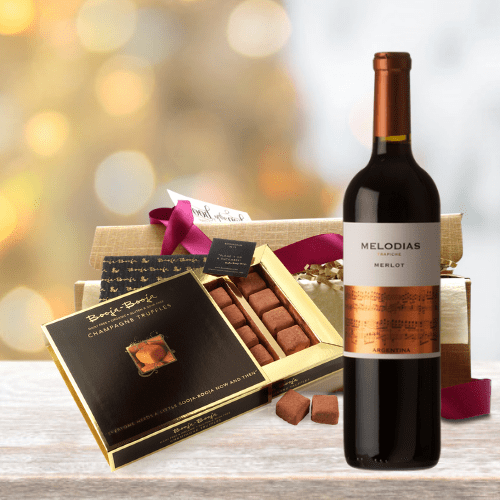 Whether you are looking for a one off service, ad hoc service or a regular ongoing service for gift hamper food and wine, at Food of the Gods we provide solutions for all your corporate gifting requirements including sourcing, fulfilment, printing your logo and branding on gift packaging, volume orders and multiple deliveries. Call us or drop us an email with your enquiry. Gift hamper food and wine are perfect for marking special occasions, for events, promotions, thank customers or reward your staff. At Food of the Gods our service is personalised and we tailor solutions to your requirements and lovingly handcraft delicious gift hampers with sustainably produced artisan food and wine that hit the mark and wow the recipient(s). At Food of the Gods we are passionate about the environment and love food and wine produced through sustainable practice. Our packaging consists of recycled, recyclable and reusable materials. In a world with increasing sensitivity for the environment, animal welfare and food production practices, choosing Food of the Gods gift hamper food and wine is a wise decision.